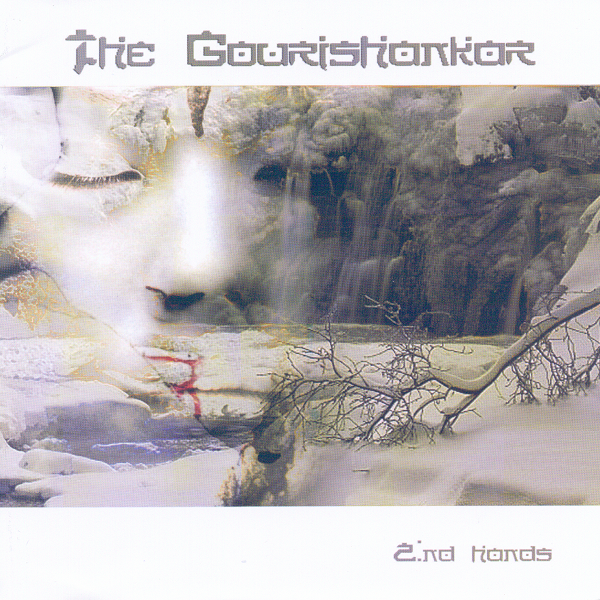 In 2002, Russian guitarist Nomy Agranson and keyboardist Doran Usher formed The Gourishankar, a Russian neo-prog band that now also includes vocalist Vlad MJ Whiener and drummer Cat Heady. 2nd Hands is their second release of eight neo-progressive tracks. The opening track “Moon7” shifts back and forth between jazz fusion and 70s style progressive rock which kind of works, but gets too frantic. The remainder of the disc contains tracks that are too long, too chaotic, and/or have too much going on. “Take a Cake” is the one exception with its beautiful piano solo, but regrettably it only lasts 1:47. For some reason, today’s neo-prog bands tend to use everything in their sonic arsenals at the same time on every track, including aggressive and feverish heavy metal bass lines. Just because Porcupine Tree is able to do it well, every other band thinks it is now a necessary ingredient. I would really appreciate it if these bands would listen carefully to the prog bands of yore and realize how they achieved so much with so little. Barraging the listener with a multitude of sounds and instruments is neither new nor progressive, which is so true with 2nd Hands. Even the slick artwork with its new age aura is at odds with the music. Despite the positive reactions this disc has garnered from other reviewers, I cannot recommend it.